If you landed on this page, it means that you received this gift from somebody who loves you and who has been a guest at our winery and wants to share his or her experience with you – or because you don’t know us, you are passionate about wine and you are curious to taste the wines that we selected for you. 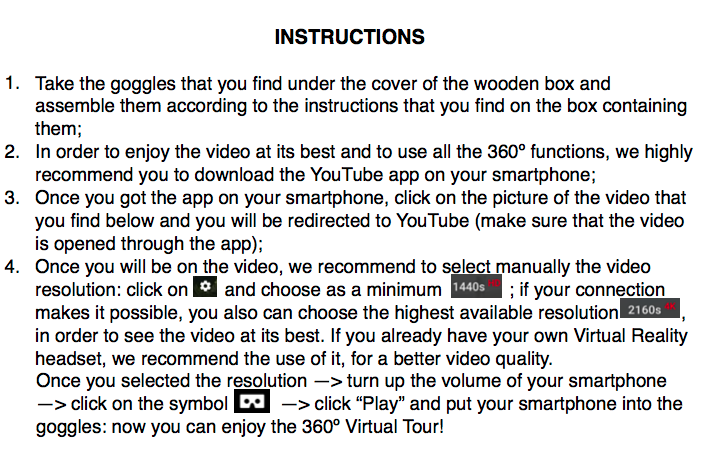 What you are about to experience is a 360o Virtual Tour – you will find special goggles that we put in this box as a gift, so that you can explore our world. 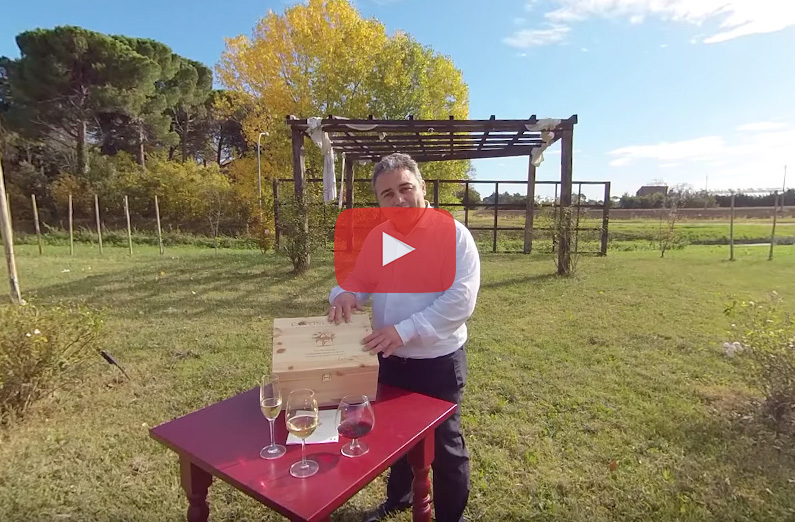 We advise you to make the Virtual Tour first and then to taste the wines that we selected for you. 3. The Balloon (the round and big glass) goes with the L’Aleaugust Cru – it acts like a decanter and opens the wine. 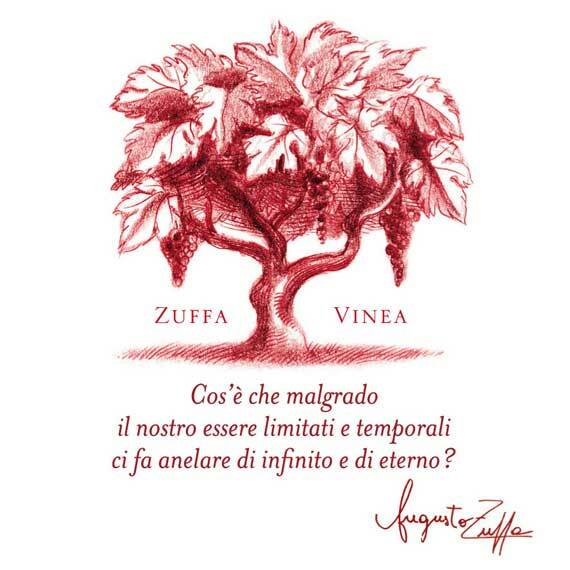 Let the red wine breath for some time so you can taste it at its best. We won’t take from you any further time: enjoy your visit and your tasting!